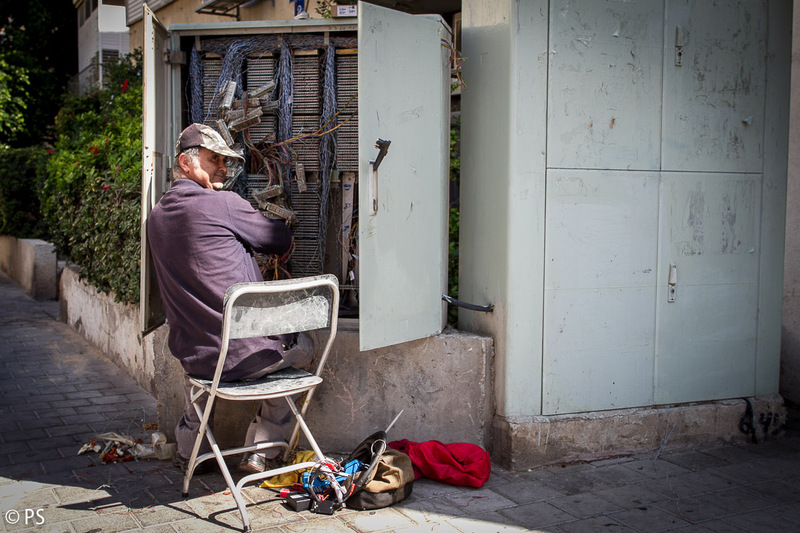 The aim of this blog is to capture the spirit of Tel Aviv. All pictures are taken by Pavlina Schultz. Do you know which one to cut?